Taylor Swift is good at getting what she wants, and something she appears to want more than anything is a large, eclectic collection of living human accessories. Or, I mean, friends. 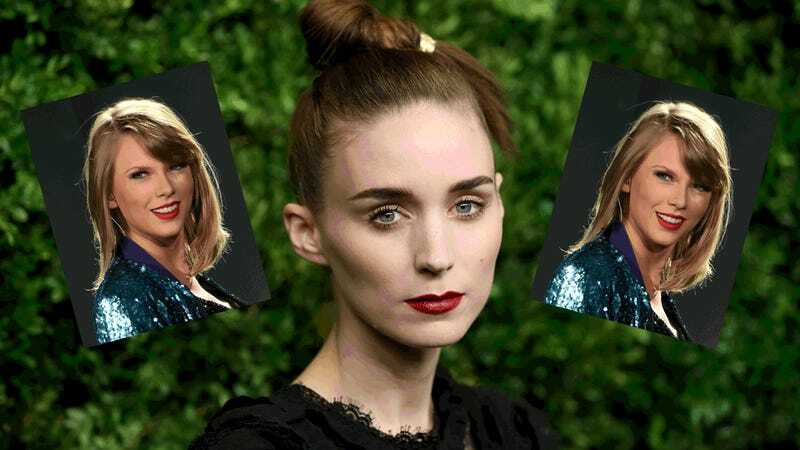 But there appears to be one human being she desires who has resisted her gravitational pull, and that person is none other than Carol star Rooney Mara. Katy Perry and Orlando Bloom entertained kids at the Children’s Hospital Los Angeles.